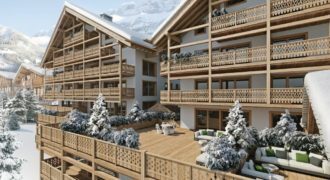 Where to buy to let in the Alps? 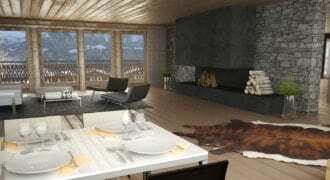 Alpine Lifestyle Partners is company developing mountain real estate projects in ski resorts in the Swiss Alps. 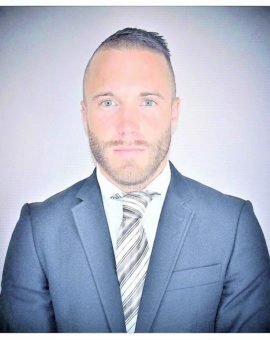 Our properties are available to international buyers. 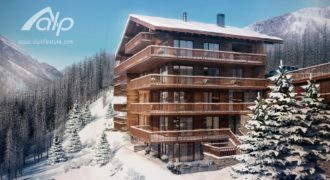 Our projects and services are available in several ski resorts such as : real estate in Grimentz, real estate in Nendaz and real estate in Champery. 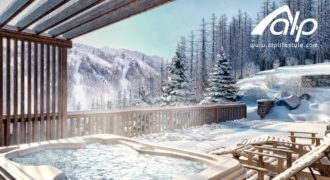 On alplifestyle.com, discover the ski chalets and luxury ski apartments that we developed in these three Swiss ski resorts. 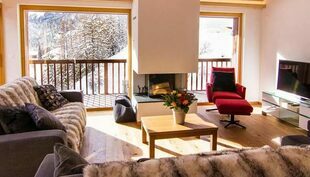 Should you be looking for properties for sale in Switzerland don’t hesitate to email or call us directly, we are specialized in finding the best ski property for you to invest in Switzerland.